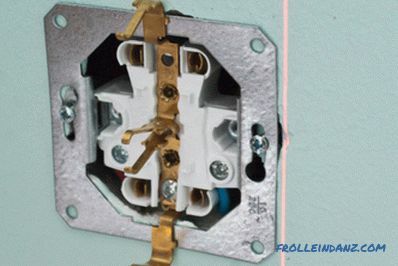 This article is about how to properly install the outlet. There is a huge selection of electrical outlets on the market; they vary in shape, size and type of connection. 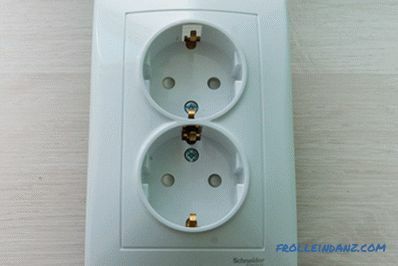 In Europe, CEE 7/4 (type F) sockets are most commonly used, and in North America, NEMA 5-15 type sockets with openings for two flat parallel pins and for grounding are common. However, there is a universal classification of electrical outlets: grounding and non-grounding. 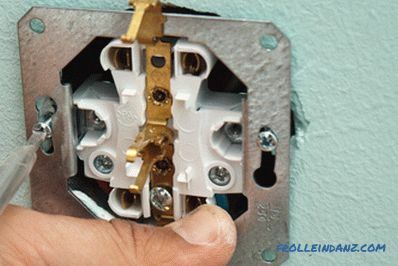 In this step-by-step instruction, we will show you how to install a European standard outlet. 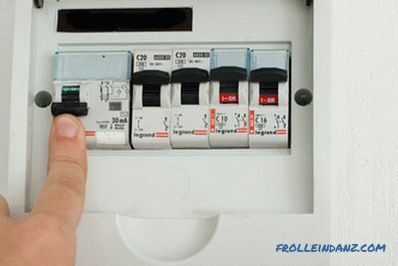 if you do not want to risk, contact a professional electrician for help. If you are going to install an outlet in an apartment, you should start by turning off the power. 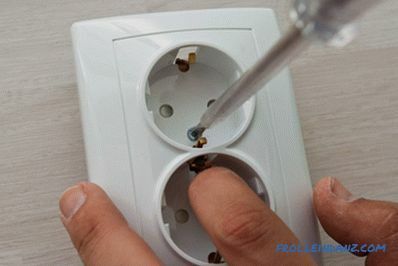 Some people believe that it is enough to de-energize only the circuit on which the socket is to be mounted, but we strongly recommend that you turn off the power to all the circuits in your apartment. When it comes to electricity, it is better to be excessive than insufficient vigilance. 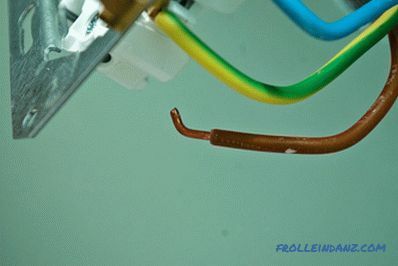 Using the voltage indicator on each wire, make sure that you can touch them without risking your health and life. 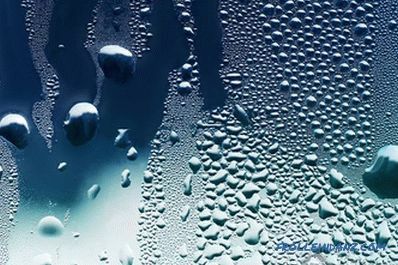 Now it is necessary to clean the floor from residual paint, putty, other debris and dust. This operation is especially important when it comes to installing outlets in a new building. 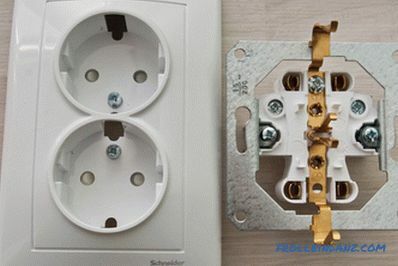 However, even if you are replacing an old outlet, you should make sure in advance that the plug is in good condition so that there will be no problem installing and leveling the device. Preparing the installation location of the outlet. 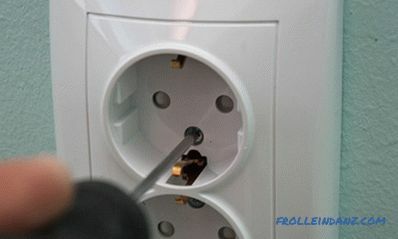 In the image below you can see a typical European standard socket with ground connection. These sockets have a high degree of security. 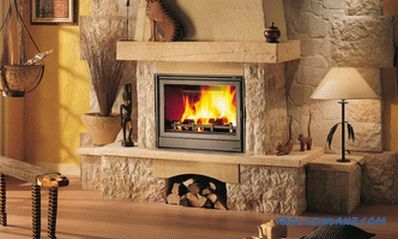 They are installed in all new homes in Germany and in most EU countries. Euro outlet (CEE 7/4 standard). After you have bought a new outlet, you will have to disassemble it with a screwdriver. This is necessary because you have to connect the electrical wires to the inside of the outlet. Using a screwdriver, loosen all screws holding the plastic cover of the socket. As a result of this operation, you should get two parts - the actual socket itself and its cover. We will need the socket at the subsequent stages, but you can put the cover aside for some time. 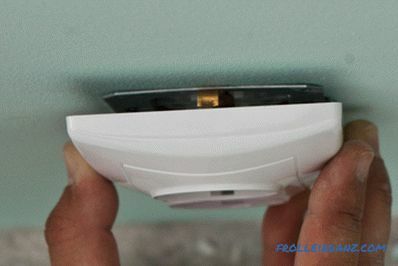 Tip: Leave the fixing screws in the holes of the cover so that they are not lost. It is time to start connecting the socket. 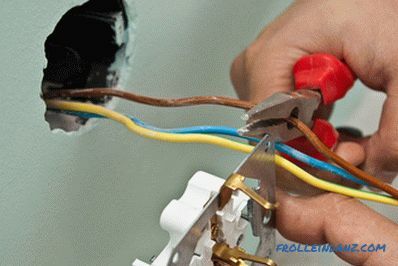 Using pliers, cut the wires so that they do not protrude more than 15 cm from the wall. 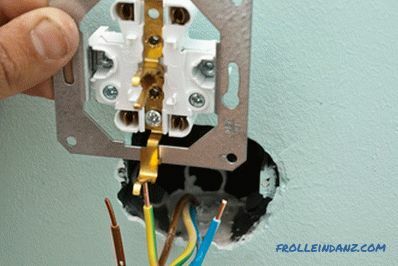 This length should be enough to connect the wires to the outlet without any difficulty. Do not leave too long the ends of the wires, as they may not fit in the bottom, and you will later have to return to this stage and repeat all subsequent operations. 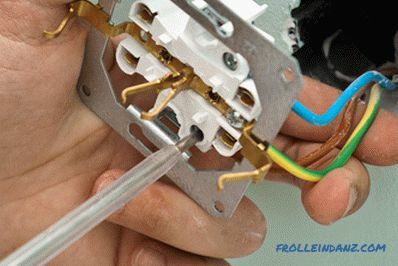 After cutting the wires, clean the ends of the wires from insulation by 1.5-2 cm. To do this, you will need pliers or a knife. 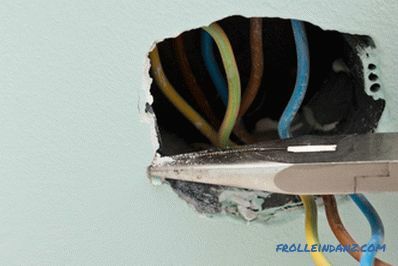 Tip: The easiest way to strip the ends of the wires is to use special pliers to remove the insulation. 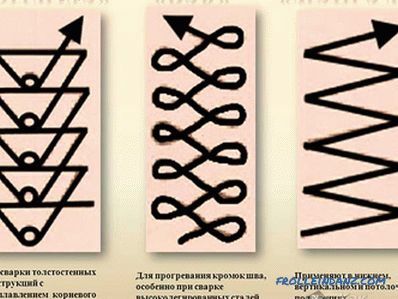 Using pliers, attach the ends of the wires to a G-shape (or C-shape depending on the locking system), as shown in the figure. Connect the wires to the outlet. You probably noticed that the insulation of the wires is colored differently: the brown wire is the phase, the blue is neutral and the yellow-green is the ground. Wire color may vary by country. Each of these wires must be connected to its own connector. The ground wire is connected to the socket in the middle of the outlet, usually at the bottom. The connection location of the "zero" wire may vary depending on the brand and type of outlet. As a rule, it does not matter, connect it to the left or right side of the outlet. The phase wire is connected on the opposite side of the "neutral". After you have placed the ends of the wires in their nests, fix them with the help of small screws. Connect the brown phase wire. After connecting the socket, bend the wires so that they fit well in the bottom plate. 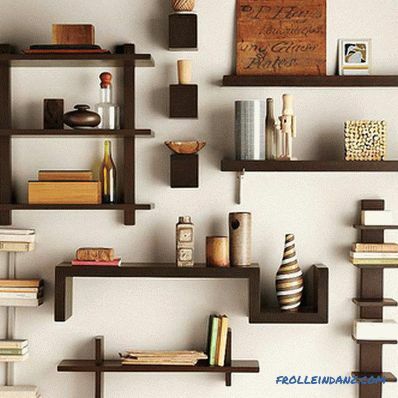 Make sure that there is enough space left to accommodate and fasten the outlet itself. If everything is in order, you can fix the outlet in the socket. Do not rush to tighten the fastening screws - first make sure that the socket is well aligned. 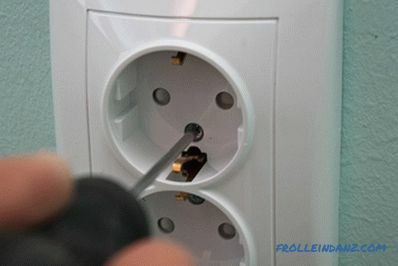 Fixing the outlet in the socket. To align the outlet, you need a laser level. 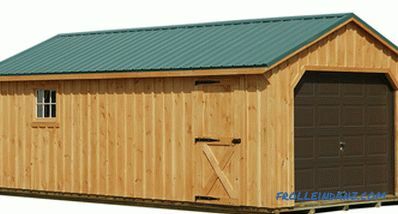 If there is no laser level at hand, you can use alcohol, but this will complicate the process a little, especially for beginners. Using a level, make sure the top face is parallel to the horizon line. If necessary, correct the location of the outlet. Then fix the socket firmly in the socket with screws. Leveling the outlet using a laser level. The next step that needs to be done is to fasten the plastic switch cover with a screwdriver. Fortunately, this operation is quite simple and takes no more than a few minutes. Be careful not to overtighten the screws, otherwise the cover may crack. Make sure the lid fits snugly to the wall. After you have finished installing the outlet, turn on the power on the electrical panel. Using a tester, verify that there is a voltage between the "phase" and "zero" and between the "phase" and "earth". Fastening the socket cover with screws. Plug any household appliance into a power outlet. Make sure it works? So now you know how to install the outlet.